Since the start and quick rise of Google, information on the internet has been gathered through the work of various kinds of bots. Bots are applications that perform an automated task, like indexing websites for a search engine. They are used to scour the internet so engines like Google can direct users to their desired sites. Bots are an absolute necessity for the internet, as they allow for quick, efficient, and accurate navigation of the web, but much like anything in this world the best inventions can be used in malicious ways. According to a study conducted by Imperva Incapsula, bot clicks currently make up 51.8% of all internet activity. Think of two kinds of bots: “good bots” and “bad bots.” When bots are doing routine indexing, they’re great. However, some use bots to create a facade where these bot clicks artificially inflate website traffic metrics. These bot clicks are considered “bad bot clicks,” which make up roughly 29% of all internet activity. These clicks are the real problem and they create issues for job advertisers and job boards alike. “Bad bot clicks” have a negative impact that is directly related to how PPC (Pay-Per Click) advertising works. PPC advertising can be defined as any form of advertising on the internet, where the advertiser is charged per click on the ad. 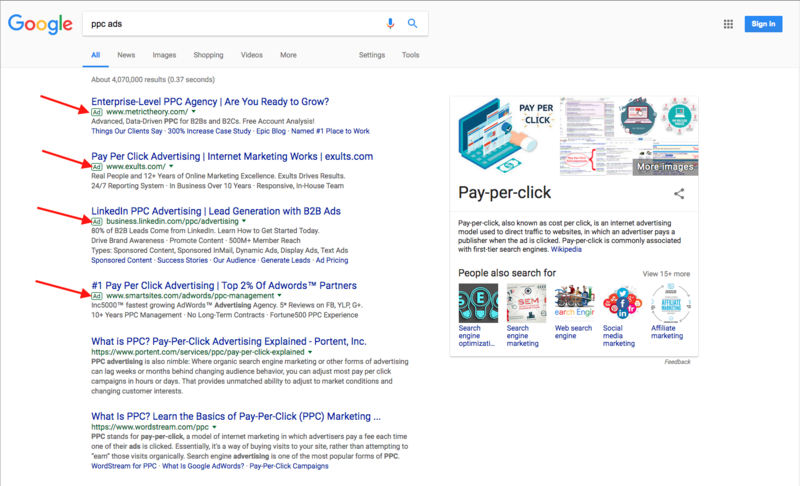 For example, the top 2-3 results on any Google search are likely “sponsored.” In order to get this prime internet real estate, companies place CPC (Cost Per Click) bids on keywords. Best placement goes to the highest bidder. Many job boards and most sites that advertise employment opportunities price their traffic on a PPC pricing model. Apply simple supply and demand to the PPC world. Now throw in artificially inflated click numbers into the mix and you have an ever increasing cost per click. PPC is calculated based on how much the advertiser values the traffic or clicks they are paying for. Value can be perceived in multiple ways. Value can be found in volume, quality of clicks, and ultimately the number of applications you receive. The ultimate goal of paying for clicks is to eventually make a hire. If sites are able to increase the perceived value of the clicks on their site they can subsequently charge more or attract more potential bidders. By raising your PPC bids, you place your ads higher on a job board’s page. As an advertiser, you need to find the “sweet spot,” where you’re receiving a high number of clicks and converting those clicks to applications. If you are the highest bidder at the top of the page you are increasing your chances of maximizing click volume. With more bidders comes more competition and advertisers find themselves needing to bid more in order to get a better placement ad and hopefully more of this valuable traffic. Where do the bots come into play? The problem for advertisers is that the value of the traffic they are buying can be artificially inflated by bots. Job boards sell advertisers on an estimated number of clicks and traffic, even though 30% of those clicks may not even be a human. The problem for job boards is the same but perceived differently. 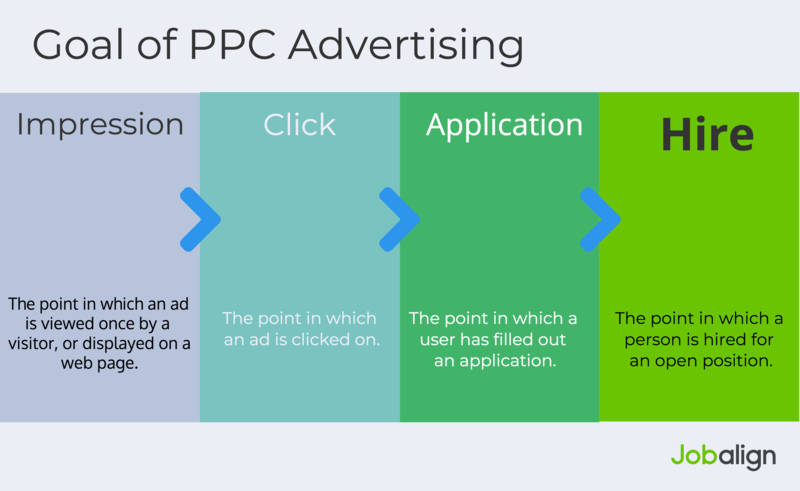 In the recruitment PPC world, the advertiser is trying to get a click to turn into a completed application. Many recruitment advertising buyers will judge the value of traffic based on Cost Per Application (CPA). The lower the CPA, the lower the overall recruitment advertising costs. Job boards would like to make as much per click as possible without losing the customer altogether. Each click that does not result in an application increases the CPA and forces the advertiser to evaluate if the higher CPA is worth it. If there are lower priced options, the advertiser may choose to spend their money elsewhere. This forces job boards to constantly spend resources on identifying bot clicks, and separating them from the potential billable clicks. Some sites are better than others at monitoring for bots. In order to keep the value of the click within the range that advertisers are willing to pay, it is imperative that job boards stay on top of the monitoring. Keep this in mind when deciding which job boards to post your job to. 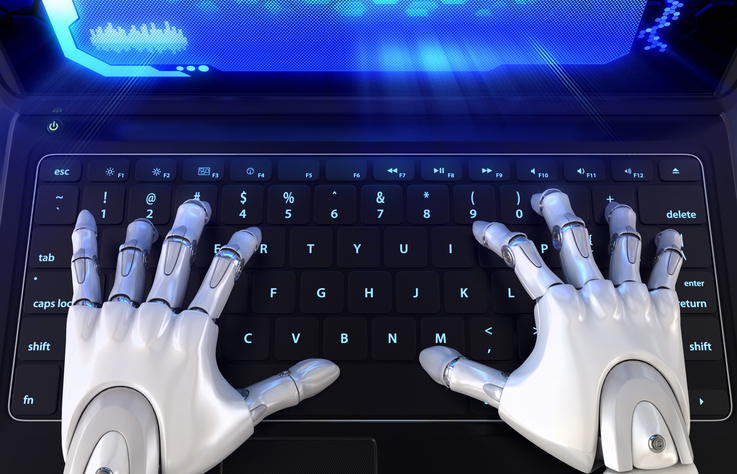 Although not all bot clicks are bad, they can and will affect recruitment advertising costs. There are a few things you can do to reduce the effect of bot clicks on your recruitment advertising spend. Job boards don’t want to lose customers, and advertisers don’t want to overpay. Working together with publishers to ensure accurate click numbers will help ensure a healthy business relationship, where both sides are benefiting. Jobalign’s Intelligent Sourcing Engine (ISE) has you covered. Taking the worry of bot clicks away from our clients, Jobalign offers a cost per applicant pricing model that takes our bot detection technology into account and passes the cost per click savings on to you.